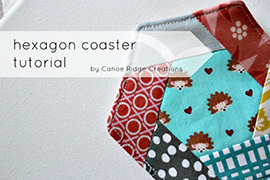 Today's my stop on the Safari Moon Blog Hop & I'm so excited to share my project. Frances Newcombe, Art Gallery Fabrics designer, and I first met at International Quilt Market in Houston, Texas last fall. I was instantly drawn to her use of color & pattern, but especially her wonderful personality -- she's the sweetest! Safari Moon is Frances' first collection with Art Gallery Fabrics and it really is beautiful. Rich, vibrant colors paired with African inspired designs -- I just love it! 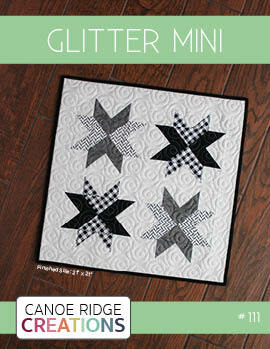 I chose to pair four prints from the Safari Moon line with a crisp white solid & my Starburst mini quilt pattern. 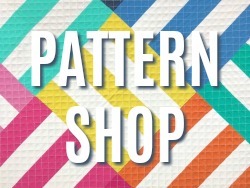 You can find the pattern in my shop! And guess what?! 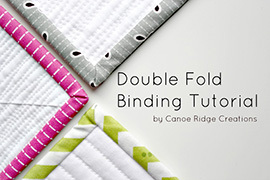 I've put together a mini quilt kit so you can make one, too! 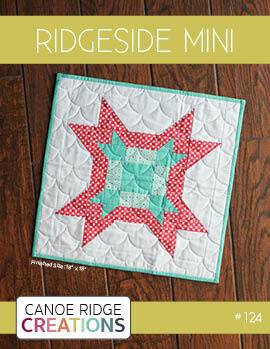 GIVEAWAY -- Enter to win a complete kit & pattern to make a Starburst mini quilt top just like mine! To enter, just leave a comment below telling me your favorite color. I'll pick a winner on Friday, March 14th at 5pm CST. 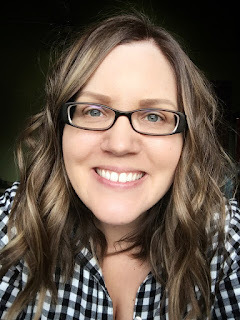 Be sure to check out the other posts from the Safari Moon Blog Hop -- so much inspiration! Beautiful! My favourite colour is purple in any shade. I love the green, but they're all beautiful! Love your block!! it is so bright and cheery!! I love all colours, love to change it up!! but if I had to choose just one, purples!! Great give away!! My favourites at the moment are aqua and grey. My favorite color is blue, but I love to use turquoise and coral together in quilts! I think that color combination is wonderful! I think blue is my favorite color, because there are SO many different shades to love! I always find myself gravitating towards aquas and teals. Wow, that's beautiful! Lately I love everything Aqua! Beautiful mini! My favorite color is turquoise/aqua! 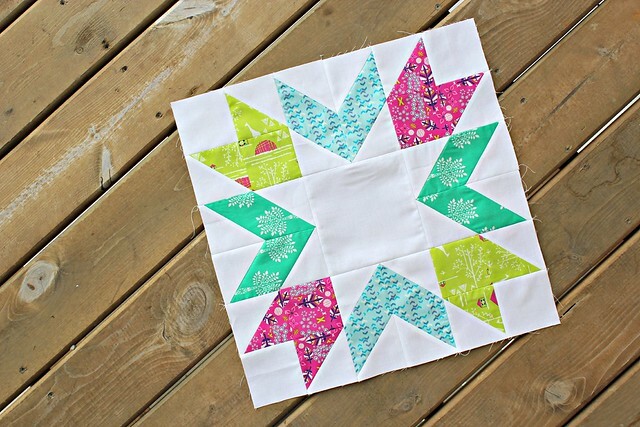 I love your Starburst mini quilt! My favorite color is blue, esp aqua. I love your Starburst patter and it looks fantastic in these fabrics. My favorite color is any shade of blue. I love (almost) anything pink! Love the Safari Moon mini! My current favorite color is orange. Thanks! I am loving aqua's right now! Red is my signature color, but I'm digging gray in all sorts of color combos right now, especially with orange. Red is my signature color, but I'm digging gray right now in all sorts of color combos, especially orange. I adore this fresh combination! Greens, most any green! Thank you, your block is beautiful! Magenta! Please and thank you. Your starburst is beautiful and I love it with those colors. I love love love GREEN and navy and red and aqua and grey but GREEN is my all time favorite!! I love blue, and gray. 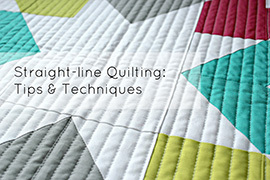 I love this star quilt pattern!!! My favorite colours is teal! this is so great! I always love your color combos ! My favorite color is green. Thanks for the chance to win! Great mini. My favorite color is currently green. I'm a big fan of aqua and turquoise. Your block is gorgeous, with those vibrant colors and sparkling white! While there isn't a color that I don't enjoy, my all-time favorite is green. Of any shade and hue (except neon, which really aren't colors... ;) )! I've always loved blues, but lately find that I'm drawn to reds. Very nice mini! My favorite color is teal. I love both aqua and dark pink, in equal measure! I love pink- any shade! Pink is my absolute favorite color. I also love anything bright and bold! big fan of aquas and that pop of pomegranate color! lovely. My favorite color right now is teal, but it changes often. I too like all the colors but the magenta is my favorite. Thanks for a chance to win! 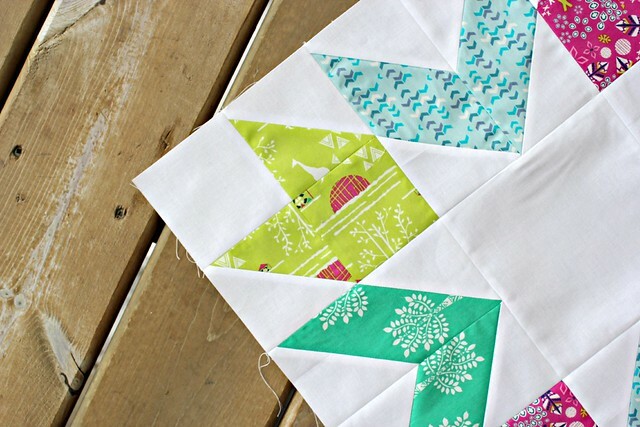 Oh, I just love your block, especially with these fabrics. So bright and happy and pretty. Thanks so much for sharing! My favorite colors are pinks and greens, but I'm really loving the blues lately. Love your mini starburst - my favourite colour is green! I just started a full size Giant Starburst quilt... I can't wait. My favorite color is orange!! My favorite color is pink, any shade of it! Love your project, too! Hard to pick just one color but I do love aquas...or greens or ? Pinks and turquoise. I love your block beautiful colors. My favorite color is yellow. I even have a yellow Beetle! I love greens, and depending on the season, switch from the warmer tones, to the brighter ones for spring and summer. I think that is why I am so taken with those huge Lunar moths in the green. Wow. Your pattern is good for showing off the prints. Thanks! Love the blues... Aquas... cornflower blue... teal blues... But I also love pinks ... Soft ballet pink ...fuschia. So many colors to love! Blues... Love the aquas, teals, cornflower... All shades. But I also love pinks... Ballet pink, fuchsia, ... So many colors to love! My favourite colour is turquoise. Love your block - the colours against the white are gorgeous. I love blue. I have made your giant starburst and love that too. My favourite colour is green, so I sure you can imagine how much I love Safari Moon! I am torn between wanting to hoard it and use it in everything! I love the color green, especially yellow greens. Very cute block! I love purple :) thanks for the giveaway! I love magenta and lime green and blues so safari moon has the best colors! beautiful block! I'm always torn between blue and red. This collection is gorgeous! I love the lime green color. 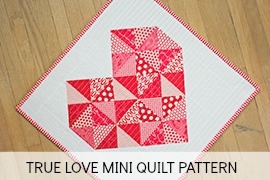 I am definitely a red girl.......BUT the fuchsia print you used in your quilt is gorgeous! 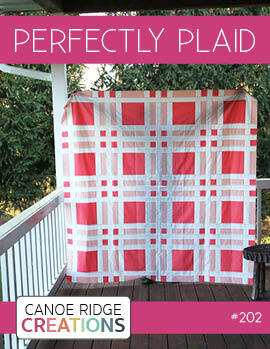 This is such a cute project...one I'd love to make! My favourite colour is teal right now. This could change at any time! I'm loving the orange and greens. My favourite colour is green! I was in denial a long time about my love for green, but I always choose it over others. This collection is perfect! Gorgeous block! My fave color is green. 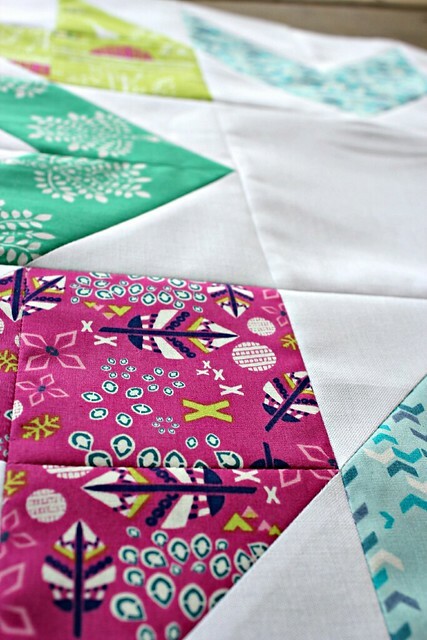 Really like these mini block quilts - like your color combination - I've just started quilting and this helps me start choosing the best color combinations - like all of these colors blue, pink, and greens together. Thanks for the giveaway, favorite color is aqua/turquoise color. I love the color teal and fuchsia. I love the starburst block. This is a great line of fabric. Such pretty prints in this collection! My favorite color is purple, although I seldom use it in my quilts! Very pretty! My favorite color right now is a bright purple. Favorite color is pink. Love it! I'm amazed at how fickle I am, I love so many colors depending on the fabric line and my purpose. But turquoise is gorgeous. Thanks. I love pastels of all kinds but I really enjoy pink especially. As always, beautiful! Right now, my two favorite colors are pink and aqua! Gorgeous mini! Safari Moon is a wonderful collection. My favourite colour is green. Thank you so much for this giveaway. I've really been loving teal lately! Love your star burst. The fabrics are beautiful. Thanks for the chance to win. Matsche.christine@yahoo.com. 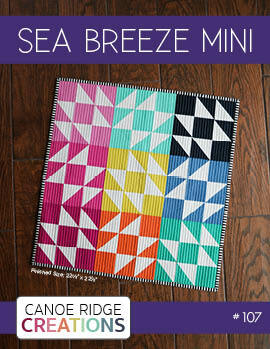 Great quilt; I love brights but especially lime green.